Porsche has confirmed some of the key specs for the Taycan electric sports car, and they’re enough to make you drool. After we reported that three power outputs were under consideration, with the highest at 671bhp and the middle option at 536bhp, Porsche has confirmed a production power in excess of 600bhp. It hasn’t confirmed the figures exactly yet. That goes hand-in-hand with a 0-62mph acceleration stat of “well under” 3.5 seconds. 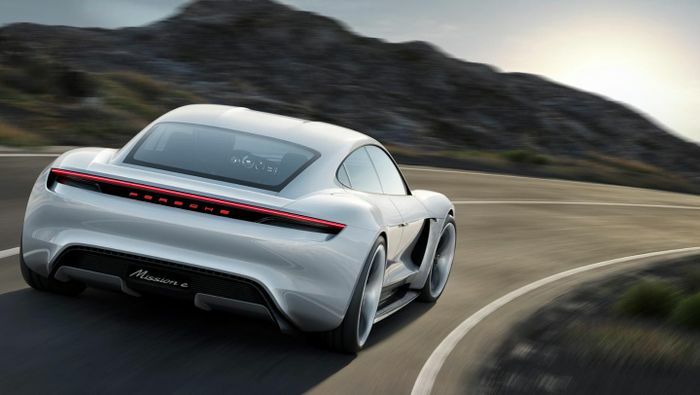 It would be faster, we suspect, but Porsche is probably either trying to protect drivers in their enthusiasm for the instant electric torque delivery, or, and we think this is likelier, the company has geared the Taycan – tie-kahn, remember – for higher speeds than other EVs, slowing its initial getaway. Interestingly, the Taycan will top 124mph from rest in ‘under 12 seconds’. We don’t yet know its top speed. 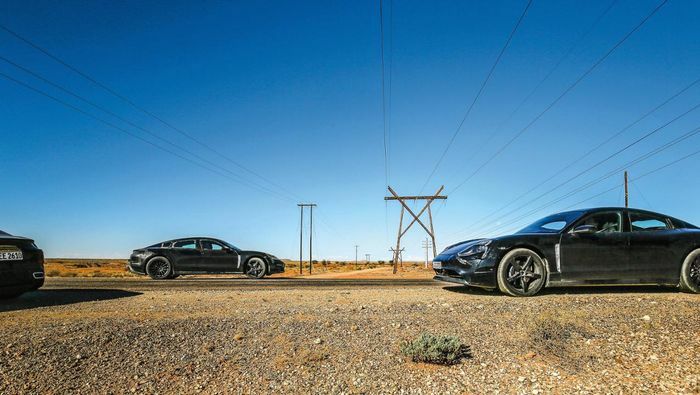 Over 100 Taycan prototypes have been built in pursuit of Porsche’s first electric car. The lessons learned have led Porsche to introduce an 800v drive system with one motor on each axle. The company claims that the setup develops less heat than we might have expected, even in track use. 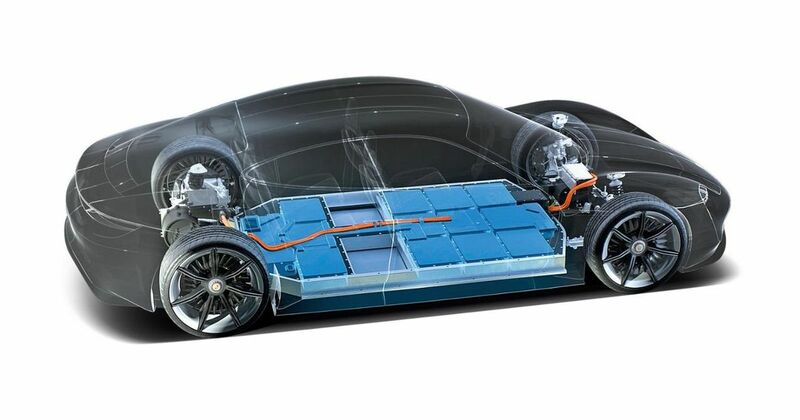 We now know that Porsche’s batteries are designed to work at their best between 20 and 40 degrees Celsius, but that on a good day the Taycan will aim for a 300-mile driving range per charge. Porsche calls its batteries ‘the gold standard’ right now, but acknowledges that battery tech is improving by about five per cent every year. The 800v electrics will charge through the latest 800v chargers or older 400v units, using the Combined Charging System (CCS). 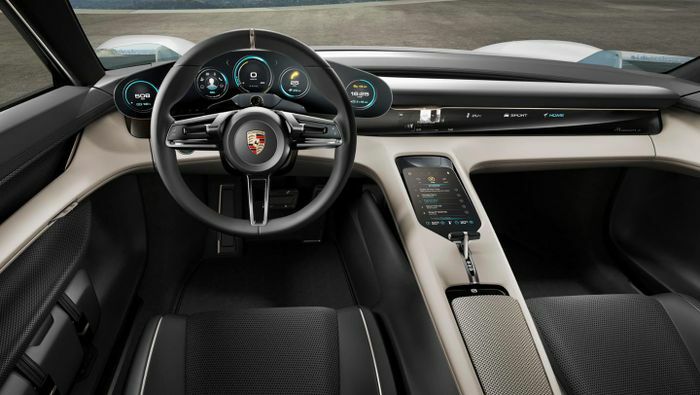 In the right circumstances, says Porsche, fast charging could give the Taycan almost 250 miles of range in 15 minutes. Still nowhere near as convenient as petrol, but it’s getting there. We’ll wait for real-world tests to see how realistic the figure is.